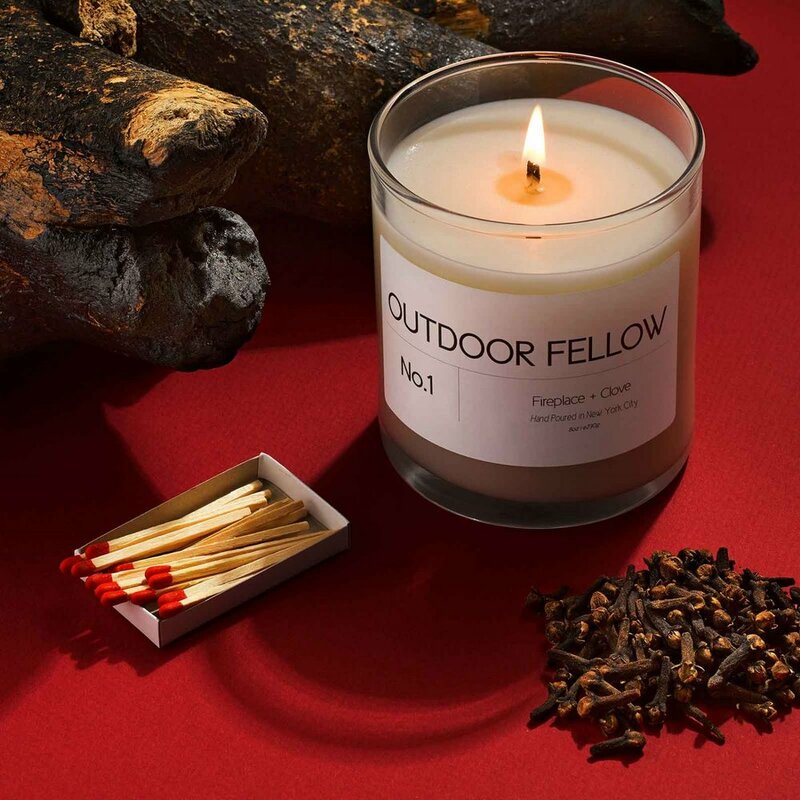 Masculine smelling, clean scented candles inspired by the great outdoors. They make the perfect gift that any man will love. Free shipping on all purchases $75 and over.